Have a swinging good time with Sock Monkey bedding and accessories. When it comes to decorating bedrooms for children, having a fun, whimsical theme inspires the imagination and creates a room that is enjoyable and relaxing. We sure do want our little ones to have a good nights sleep, it just make life nicer and a little easier for all those concerned. 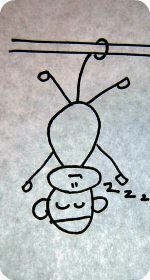 With a fun relaxing theme in mind, lets talk monkeys. 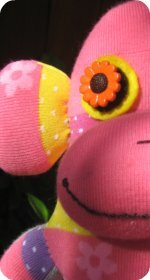 Sock monkeys that is. 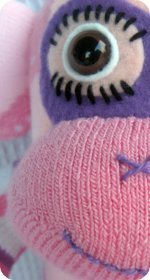 At our Funky-Sock-Monkeys store we have some fun Sophie sock monkey bedding. More designs will be on the way but Sophie is holding the fort for now. Bobby Jack bedding is getting a nod simply because they have some cute monkey themed bedding. Sock monkey nursery bedding is soft and really cute. I love that there are also security blankets and rattles. Monkey sheets from crib size up to queen size. 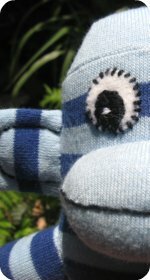 If you are feeling creative and want to have fun by making your own bedding, there is a wonderful range of sock monkey fabrics to choose from. Accessories placed throughout the room provide balance and an additional reason to pop in some more cute monkey themed things. 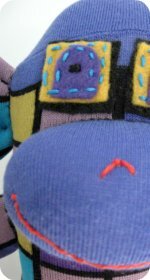 There's quite a number of ready made items available or if you are creative and have the time, you can certainly make your own stuff. Sock monkey wall clocks are available to fit in with your bedroom decor. 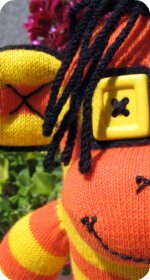 Sock monkey dolls or other sock animals are a great addition to any child's toy collection and they really are do look great. Sock monkey curtains can be purchased or you can make your own with some sock monkey fabric. Keepsake boxes: There is a large selection of keepsake boxes to chose from. Keepsake boxes are great for keeping those little items safe. Many kids love popping things in boxes (my three sure do), it keeps them busy for hours stashing their treasures. Sock monkey name plaque: This is a personal favorite, it creates such a sense of belonging for a child when they have their own name on things throughout a room. When it comes to decorating a bedroom, and creating balance, it's important to plan ahead. Having a specific theme, color or set of colors in mind is a great place to start. It's good to know where the focal point will be. It could be a bed, a large painting or windows, this may depend on your room layout and what you'd actually like the focal point to be. Then its just a matter of adding related items (but not too many) to enhance the theme. Not only is it the sock monkey theme that can be repeated but the colors you have chosen. Which could be brown, white and red, if you are using the colors of a classic looking sock monkey.